Madtown Twisters had their bi-annual Gymfest at the end of May at Madtown Twisters EAST and WEST in Madison, Wisconsin. 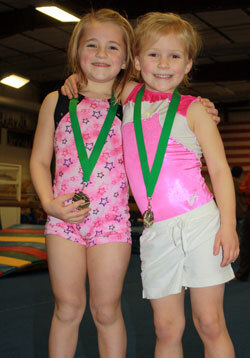 It was a week-long celebration for our girls and boys gymnastics classes, from May 24 through the 31. Gymfest generally happens twice a year, and it’s a chance for the kids to show their parents what they have been learning. Instead of coming to a regular class during gymfest week, gymnasts come to one of the gymnast times. Their parents can come in with them and see what they can do, take photos, etc. What’s really great is at the end of gymfest, all of our gymnasts get a medal! Looking forward to our next Gymfest in December…we’ll let you know the dates as it gets closer. 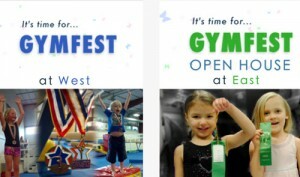 Tell us your favorite thing about Gymfest. We’d love to hear what you think!